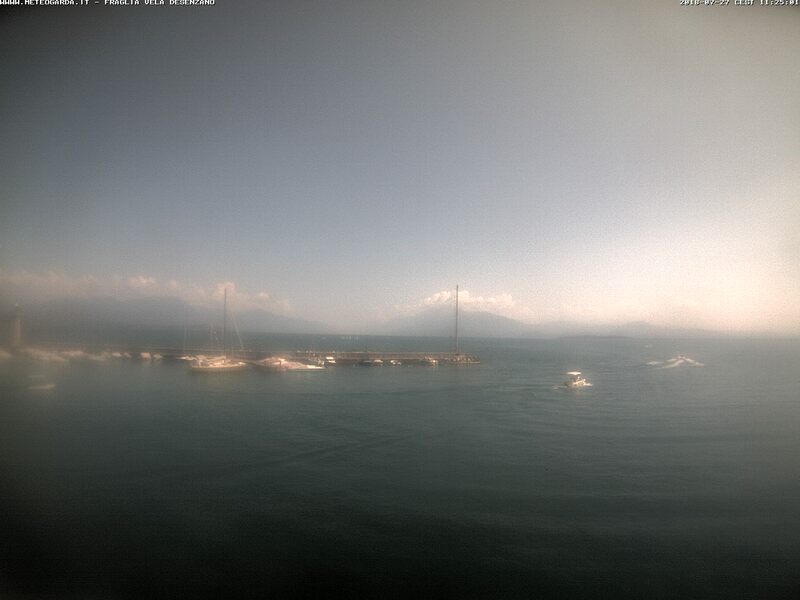 LIVE from Lake Garda. 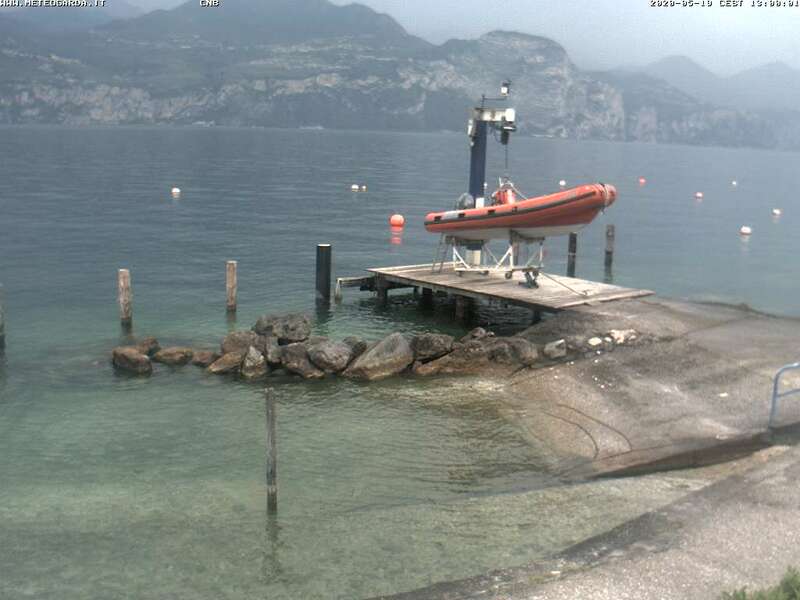 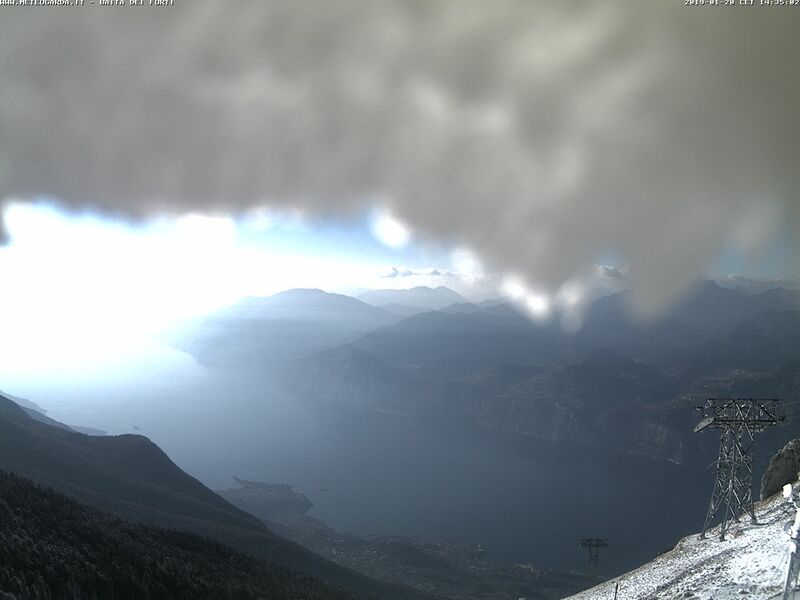 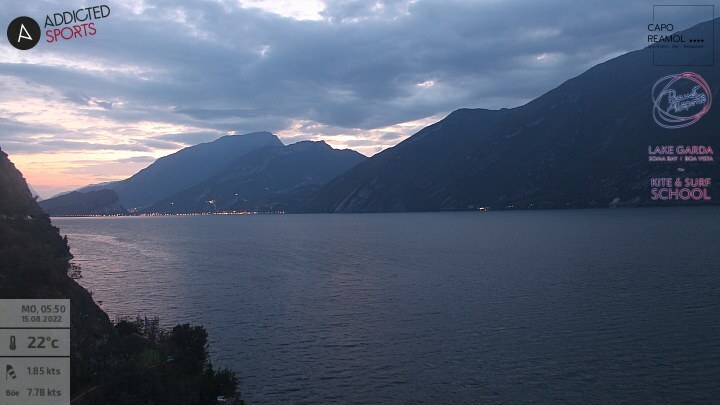 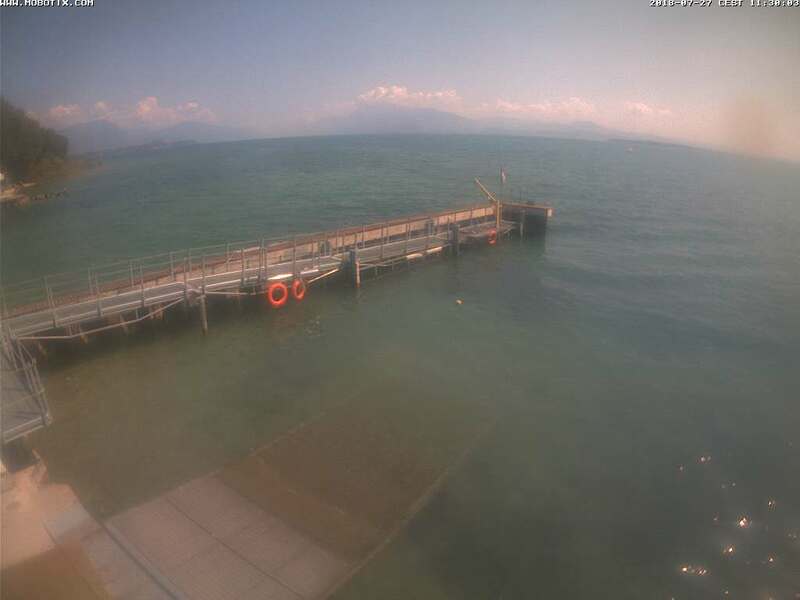 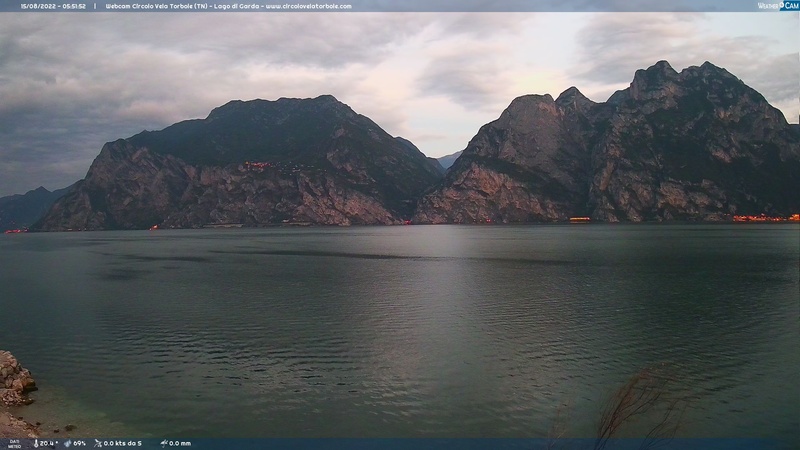 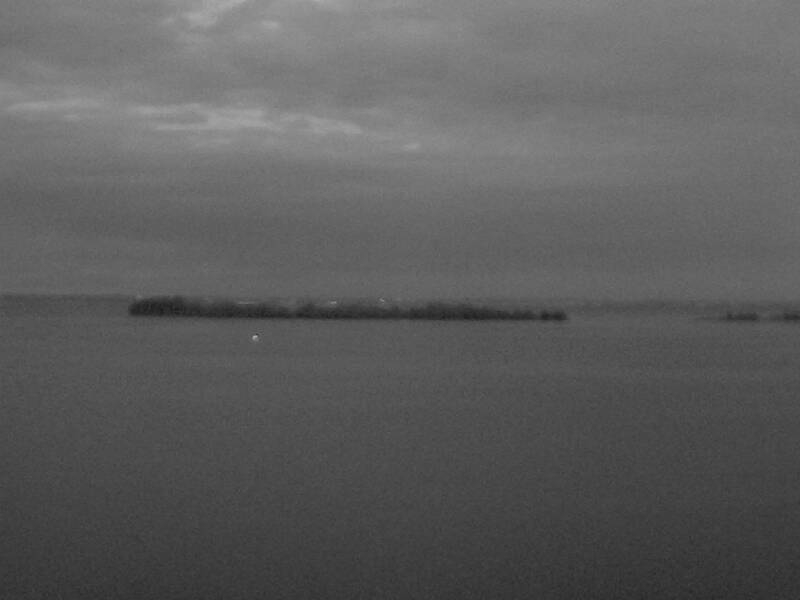 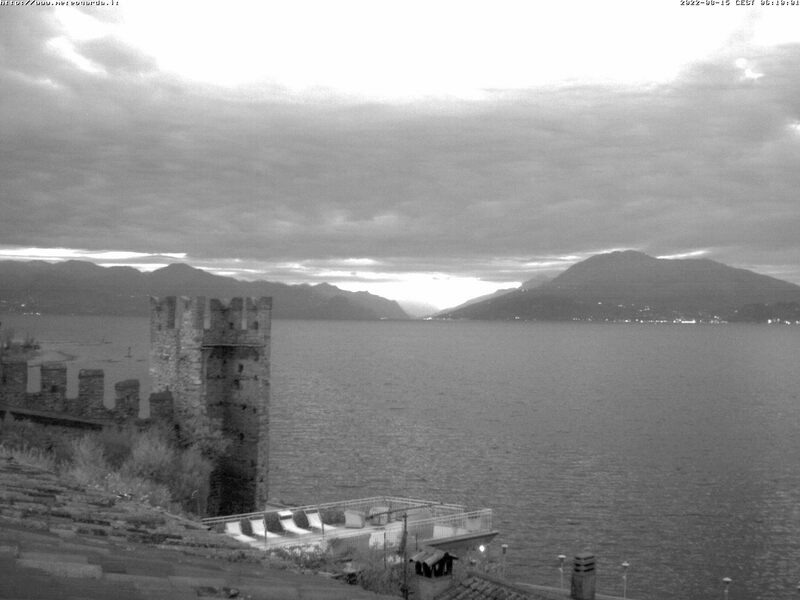 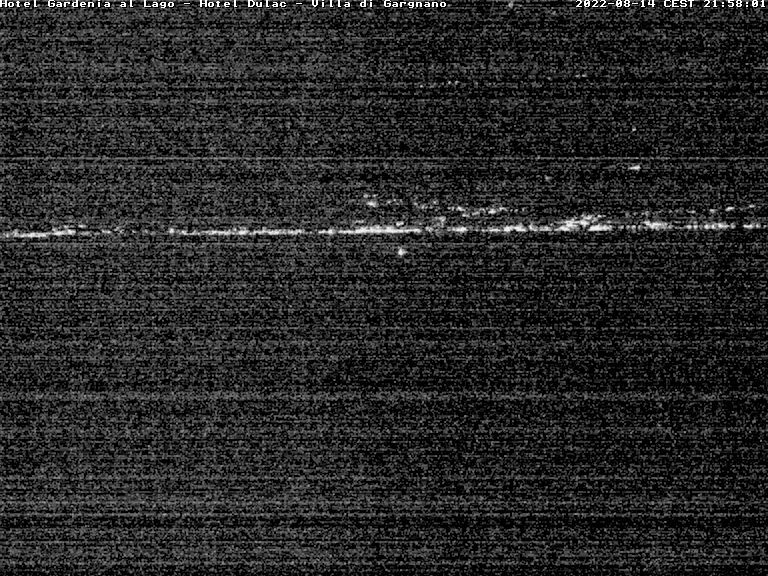 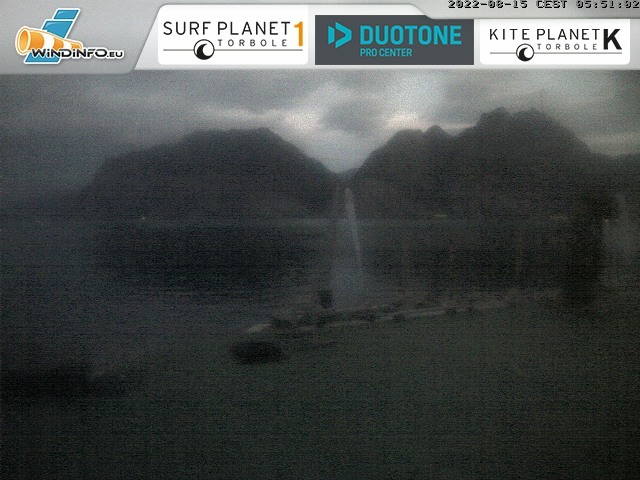 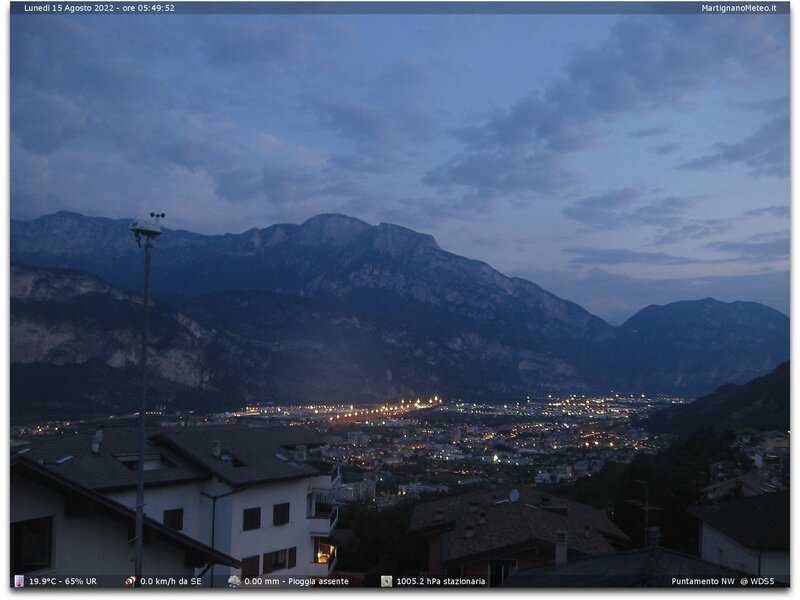 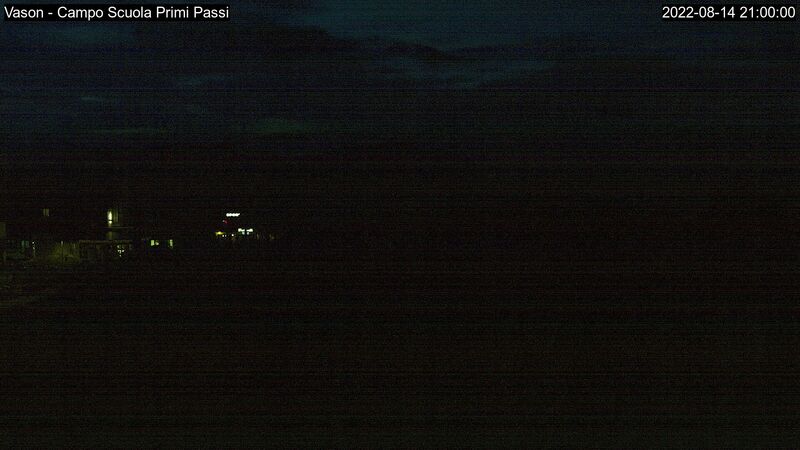 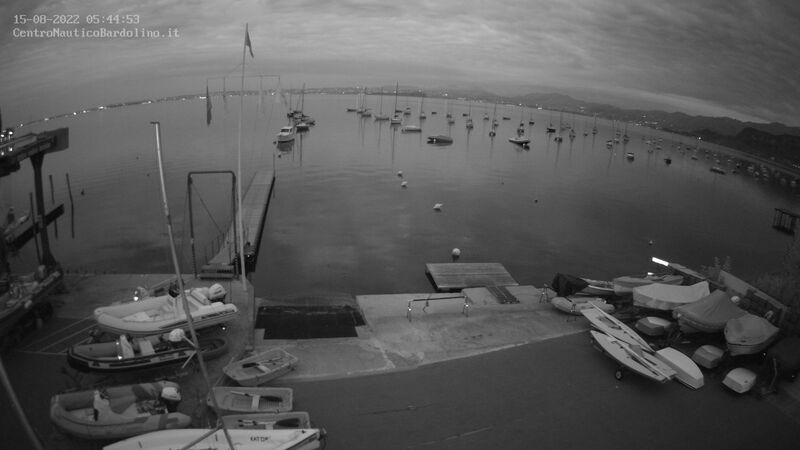 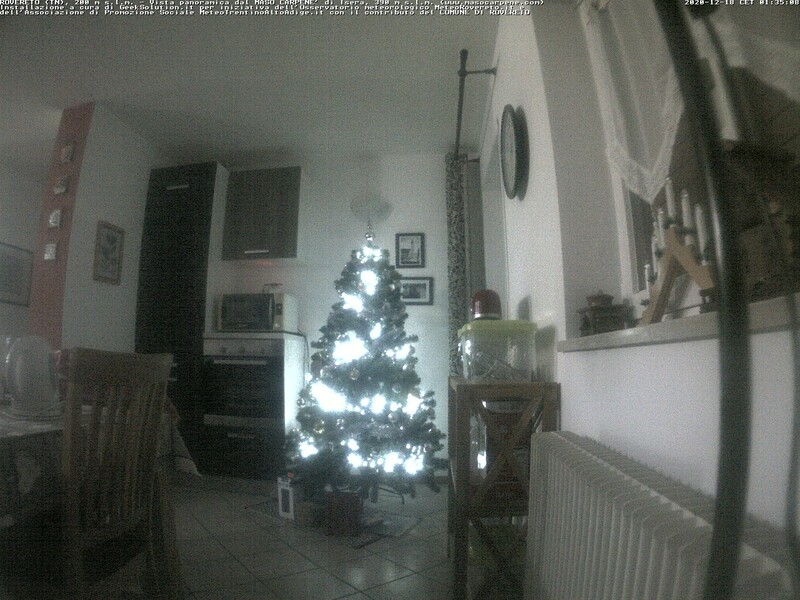 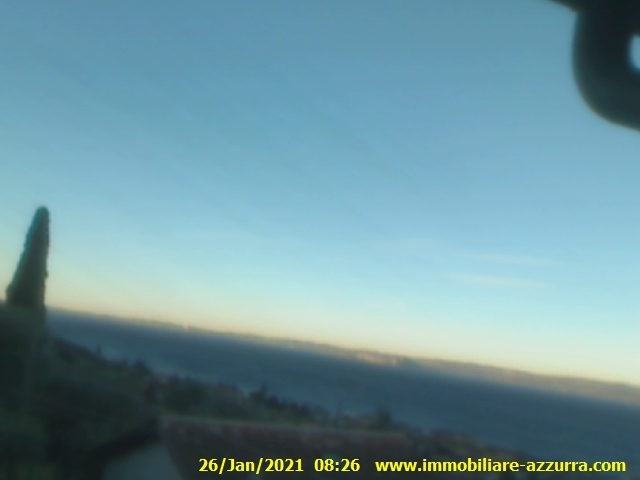 Selected webcams from Lake Garda! 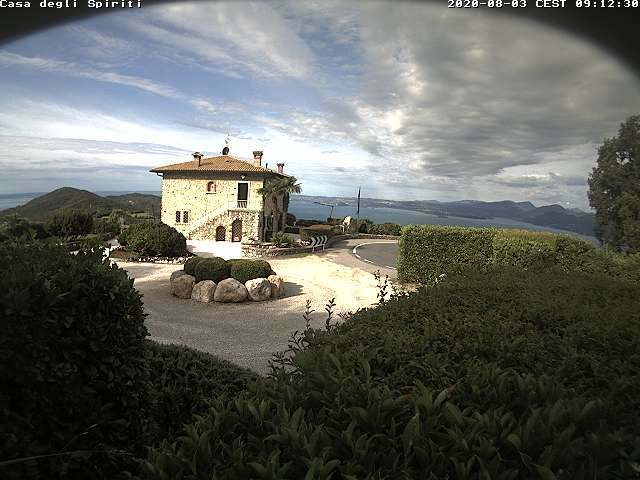 Live pictures from Lake Garda are a good possibility to dream about your holidays at Lake Garda. 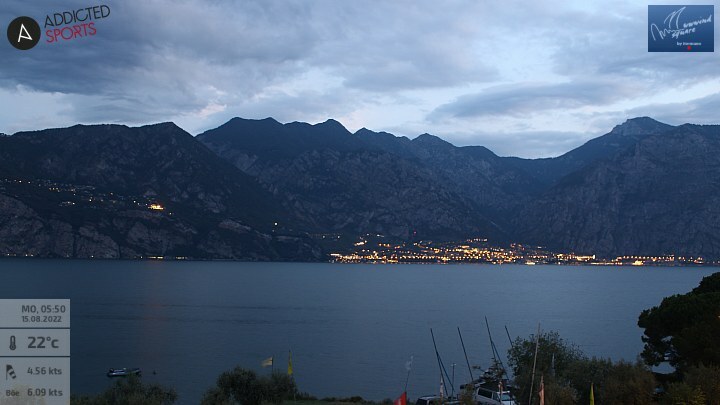 As well, they can help you to choose a holiday resort at Lake Garda. 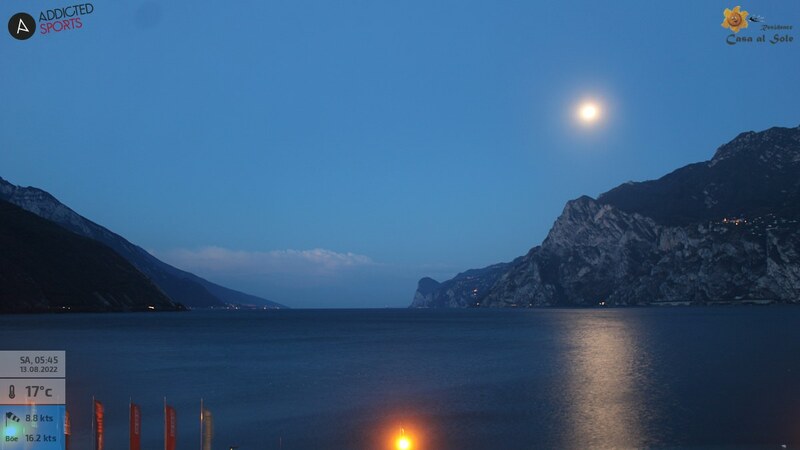 Look at the streets, squares and magnificent views comfortably lying on your sofa and think about your next holiday at Lake Garda: this fantastic holiday region will for sure fulfil and even exceed all of your holiday dreams!